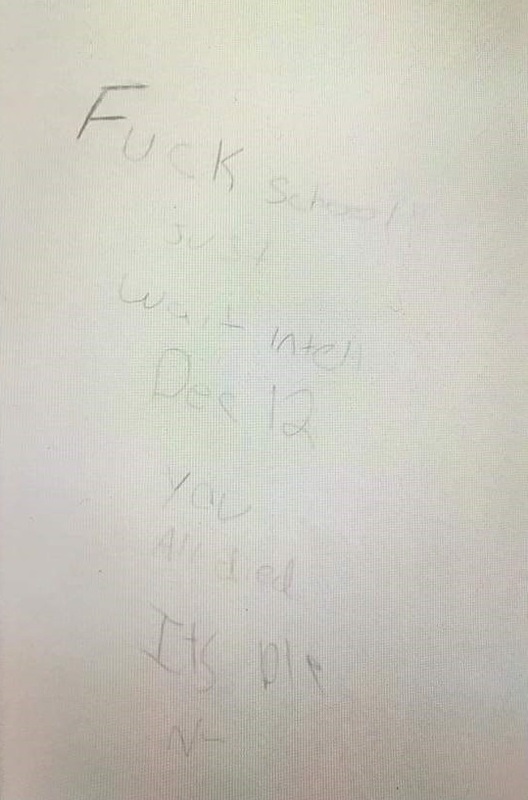 Just weeks after a previous alleged threat, a note was found on the wall of a restroom stall at the Paris High School this afternoon. The Paris High School posted a note on FaceBook saying there was a future threat found, that Police were immediately called and were investigating it with the administration, that it was forwarded to the Illinois State Police for handwriting analysis, and that more information will be shared when made available. Im glad theirs not a gas station next door they would put gas in the sewer and claim a leak.